Aspects to be considered: Legal, Socio-Political and Psychological. An abstract should not be more than 200 words mentioning title and keywords must be attached. The essay should not be more than 2000 words (excluding footnotes). Font size shall be 12 points in Times New Roman. A footer numbering pages as “page a of y” on right side of each page. 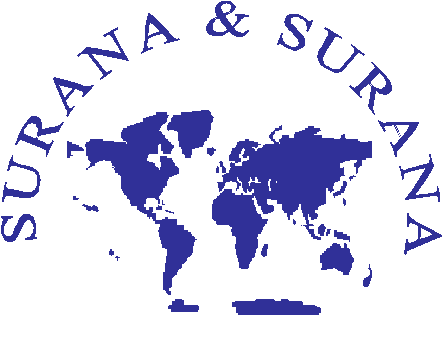 The top ranked five winners will be awarded with internships at Surana and Surana International Attorneys, Chennai. Top five winners may forward their CV to [email protected] within two weeks from the announcement of results or before one week of the prize distribution ceremony whichever is earlier. Selected papers will be published in the form of an edited book with an ISBN No. The list of these selected papers will be displayed on the RGNUL Website. Author of the selected essay will be given a consolation prize of `1000/- each (except the winners of the competition). Previous ArticleCLAT-2013 Results Out for LLB & LLM. Download From LawLex.